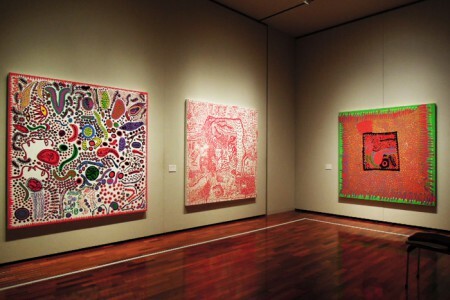 We sell Matsumoto Art Museum original goods, such as Yayoi Kusama related products and exhibition limited products. 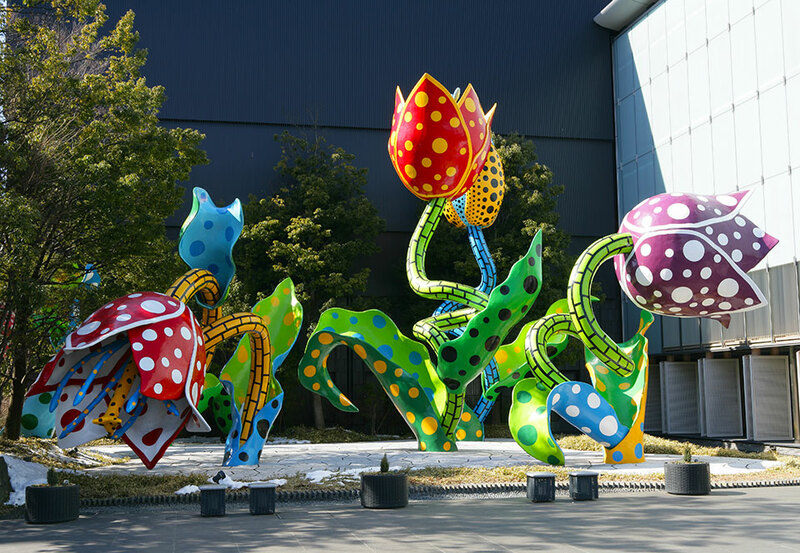 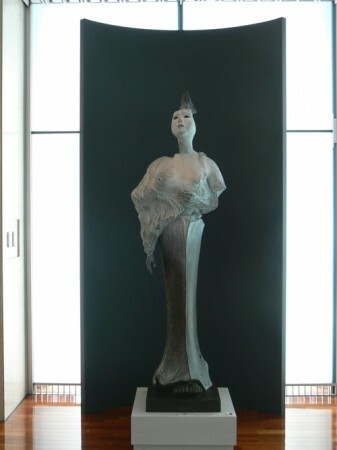 If this page is seen, how well you would know about Matsumoto Art Museum! 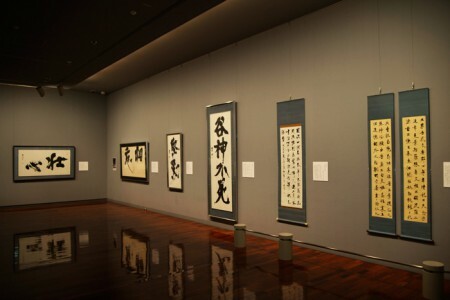 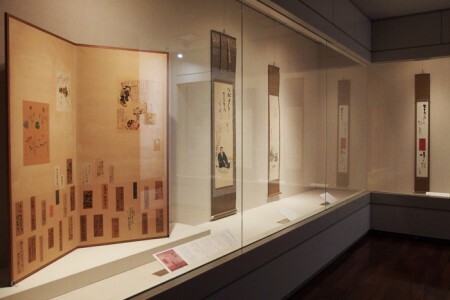 First of all, please have a look here from the access methods to the way of enjoying the art museum and the way of enjoying yourself after the appreciation of the works displayed. 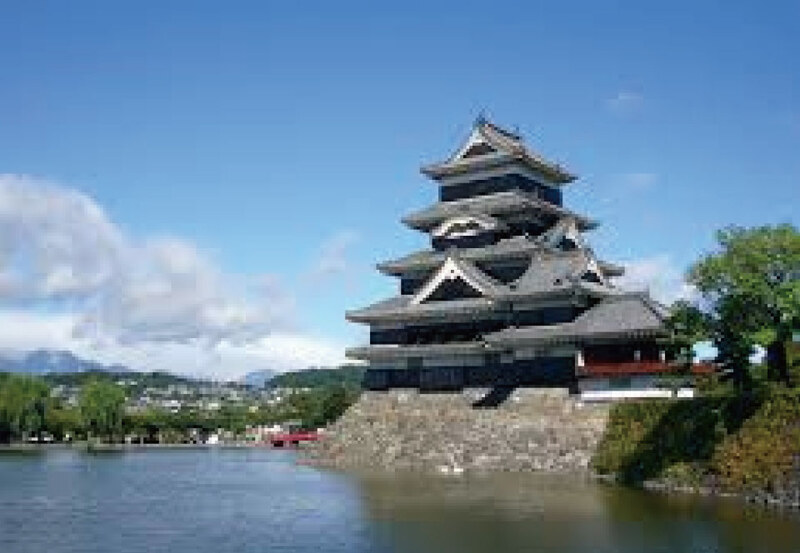 May you have the sightseeing of Matsumoto by all means! 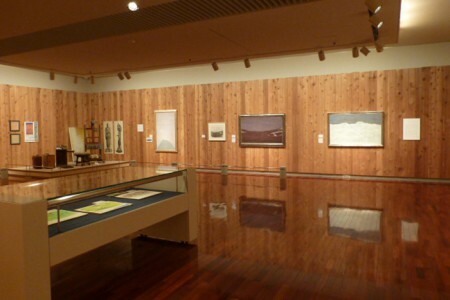 There are a lot of tourist spots around Matsumoto Art Museum. 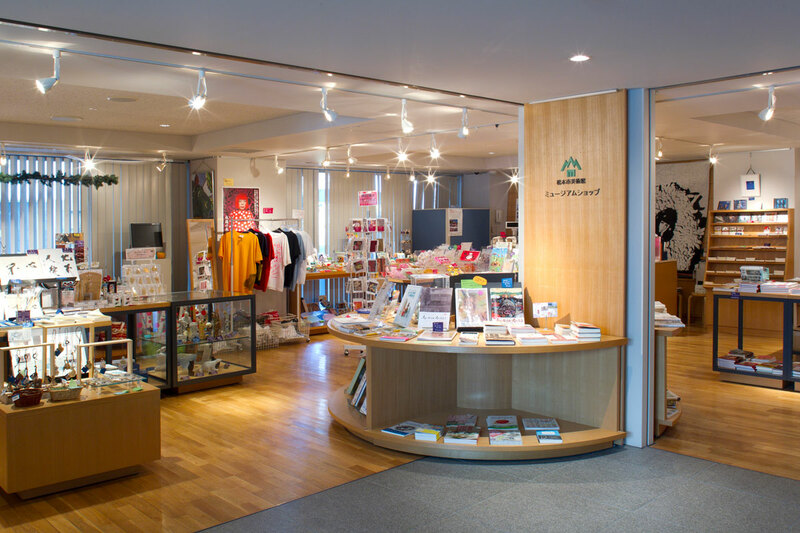 We will introduce the surrounding tourist spots around the museum.